Link2SD License Patcher will provide you fake license which app will think its genuine for forever and you can update as well from Play Store and license will stay forever. *Make sure you have installed Link2SD main app from Play Store. *Make sure “Link2SD Plus Key” is not installed. 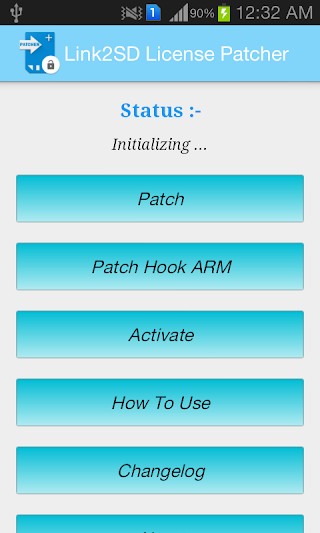 *Now click “Patch” button and grant ROOT access, it will patch, if patcher force close when clicking on “Patch” button then use “Patch Hook ARM” button to patch. *Now after patching you will see “Link2SD Plus Key” installed in your app drawer, open it and it will give you “License Error” just ignore it. *Now come back to patcher and click activate and if you lucky it will be licensed. *Uninstall patcher after license verified on “Link2SD Key” because Link2SD main app scans “p.jasi2169″ if found shows “Package Invalid” even if license is verified. 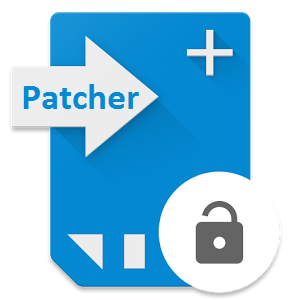 *If patcher worked then you no need to patch it again and you can update from Play Store as usual and fake license will stay forever until its fixed.